Gorenje is showcasing its ConnectLife platform at the Future Living – an exhibition presenting the achievements of Slovenian smart building and smart home industry, and the forest wood chain. The Future Living exhibition is organized, in cooperation with its partners, by the Slovenian Chamber of Commerce and Industry, and it will be open at the Dom gospodarstva in Ljubljana through April 11. It will take the form of an exposition of solutions and products, highlighting innovative achievements and new solutions from Slovenia. The Future Living exhibition presents the offer, products, services, and development achievements of Slovenian industry and science, related to smart buildings and the forest wood chain. It is organized as an exposition salon showcasing the solutions, products, innovative achievements and new solutions for living, and it is enriched with augmented and virtual reality contents. In a time when our society is becoming increasingly mobile, intelligent, and connected, Gorenje is also looking to develop solutions that simplify the lives of our users. At the show, we are presenting our Connect Life connectible platform that allows connections between devices, people and services, and which was already presented this January at the CES tradeshow in Las Vegas. 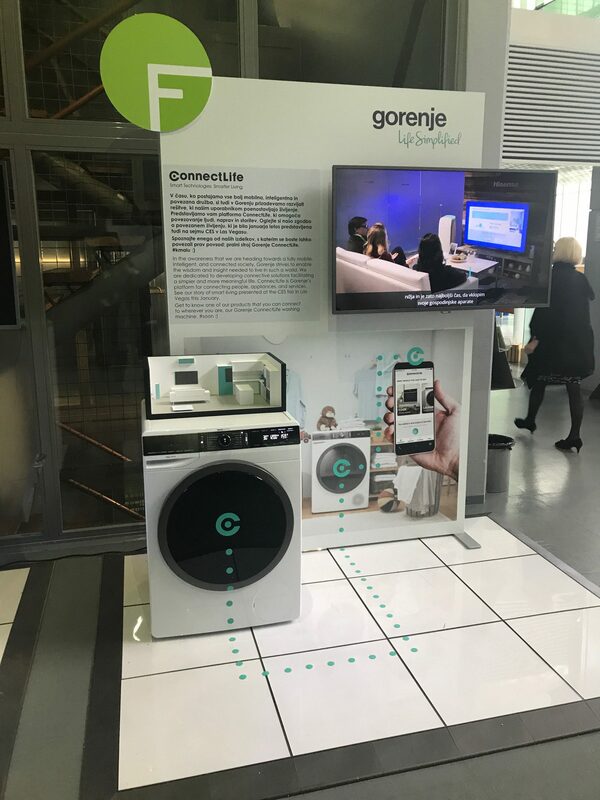 The visitors can view a video about connected life and see the Gorenje ConnectLife connectible washing machine. The ConnectLife platform is compatible with both connected and non-connected appliances and devices. 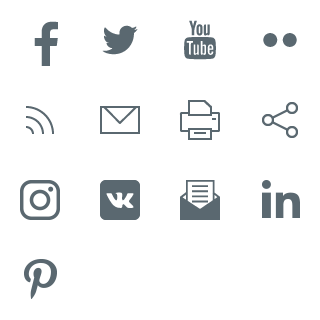 All products, functionalities, services, instructions for use and additional useful contents will namely be merged in one large application. New digital services afford the customer a new experience and added value. Smart services will be a constituent part of the future home and a connected environment, since the future belongs to connectivity, voice control, and seamless integration of additional products and services (IFTTT, smart lighting, doorbell, smart assistants, bots etc.). Thus, we can offer the user a simpler and care-free experience, while connectivity, allowing access to information about consumer behaviour and habits, use of application, and use of appliances, also brings advantages for the company. As explained by Vladimir Nardin, head of digital marketing at the Gorenje Group, our consumers are also quick to adopt the user experiences developed by digital behemoths in the world of connected people, devices, services, and brands. "ConnectLife is a continuation of this approach within our industry, and it fulfils the expectations of our digital users. 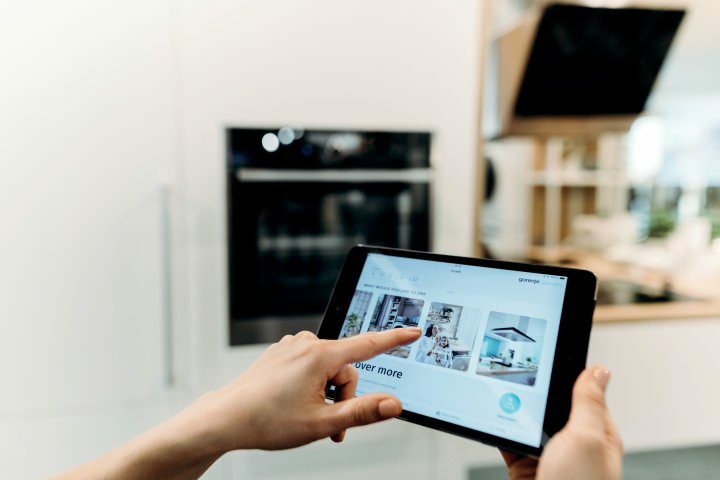 In a few years, connectivity will be a standard feature of all home appliances, allowing the appliances to take care of themselves (i.e. order a detergent or signal a service error), to communicate with other appliances (e.g. 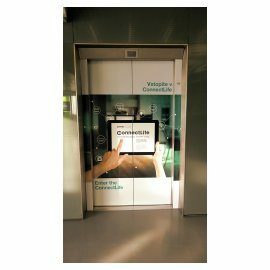 the washing machine will send optimum drying parameters to the dryer), and to communicate with the consumers in a natural way via voice-control interfaces." 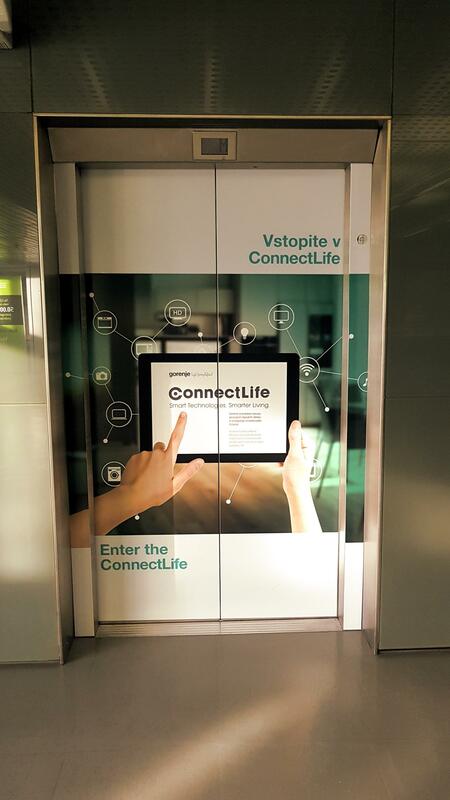 The ConnectLife platform is a part of the omni-channel business strategy developed at the Gorenje Group and Hisense, with new digital services. "User's demands and requirements serve as guidelines for marketing activities, development, and sales. By launching the first version of ConnectLife for the premium Atag brand in the Netherlands in the first half of this year, Gorenje Group will offer its consumers simplified life with excellent smart appliances," says Nardin.